As the flexible lawyering market continues to grow globally, we are delighted that Cognatio Law in Hong Kong has joined the Elevate family. Cognatio mirrors our model here at Halebury in providing legal talent and consulting to in-house legal teams and provides coverage for clients, including law firms, in the Asia-Pac region. We are looking forward to working with Lesley Hobbs, Cognatio’s founder, a female founder with an outstanding track record and reputation in talent management. As more clients form alternative panels, look to incorporate flexible legal solutions into their buying mix and a new generation of lawyers seek different ways of working, developing a global solution is high on the agenda for Halebury as an Elevate business. We’ll be collaborating closely with Cognatio and Elevated Lawyers to deliver the best legal talent to our clients internationally. Together we are able to provide the international coverage whilst never losing sight of that all-important local market expertise. “Our company aims to offer services on a global basis. 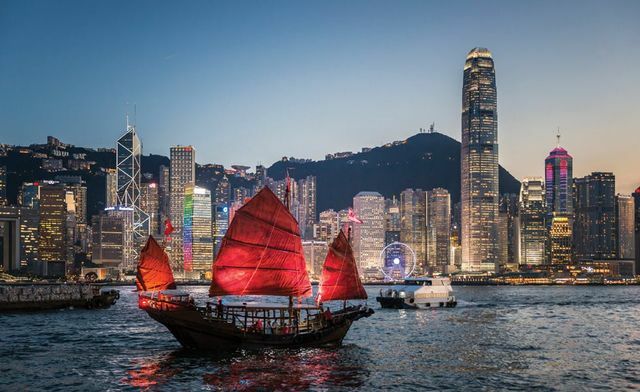 While the recent acquisition of Yerra Solutions got our boots on the ground in Singapore, Cognatio Law will help us expand in Hong Kong,” Elevate president John Croft told The Lawyer.